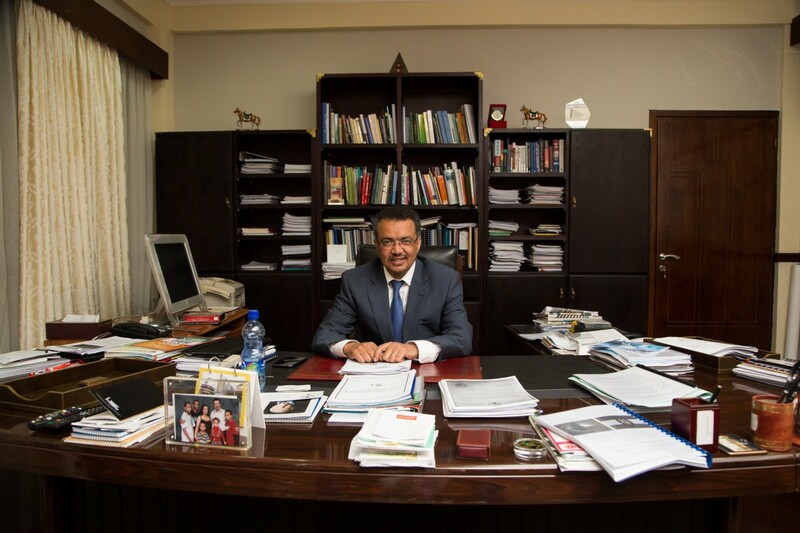 Dr. Tedros Adhanom is one of the most successful change leaders in Africa. 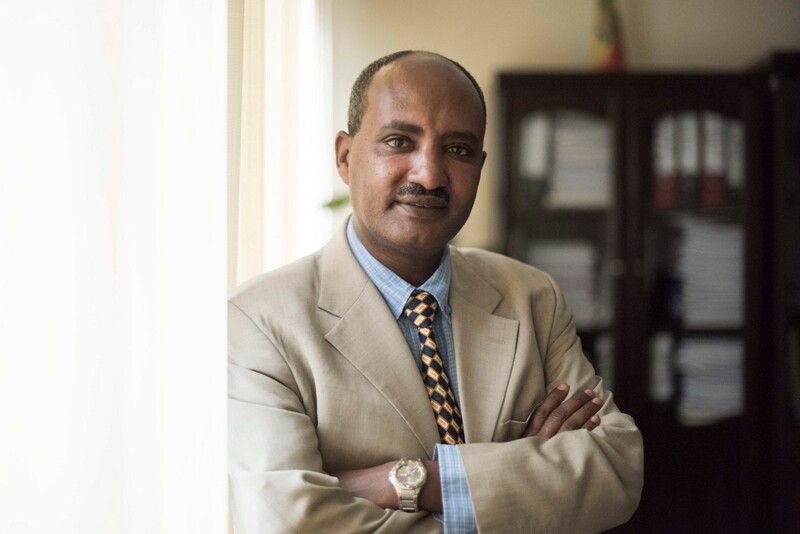 A malaria expert with a doctorate in community health, he worked his way up the ranks of Ethiopia’s Ministry of Health and eventually became its leader in 2005. 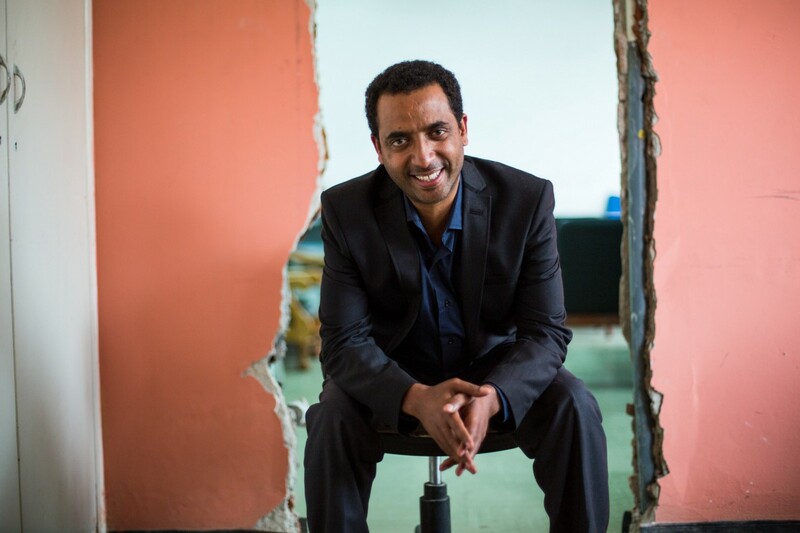 During his seven years in the position, he delivered sweeping reforms that transformed the health system and saved an untold number of lives in the East African country. The mortality rates for malaria, tuberculosis and HIV/AIDS have plunged. Millions of women were given access to health care. Tens of thousands of health workers at all levels were trained. 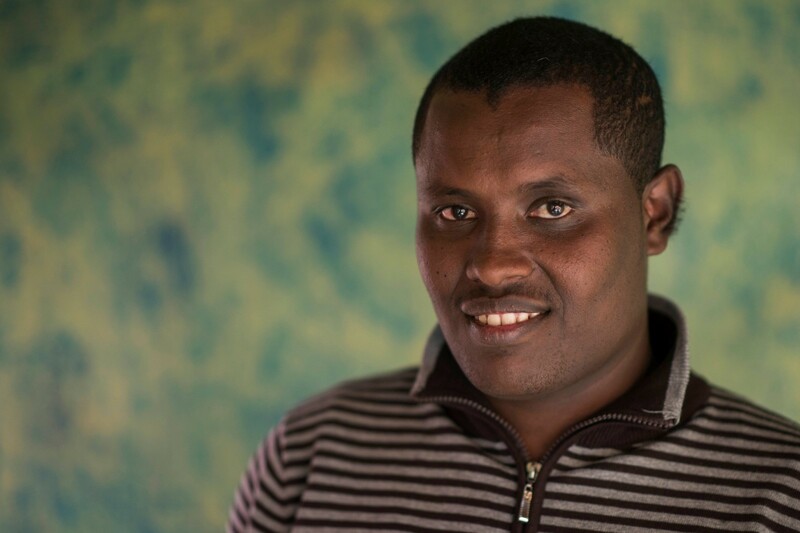 Christian has worked for the Ministry of Health since he earned his sociology degree. His career almost ended before it started when he got cold feet during an orientation session. He feared he would become a dull bureaucrat and thought a career in academia would be a better fit for him. 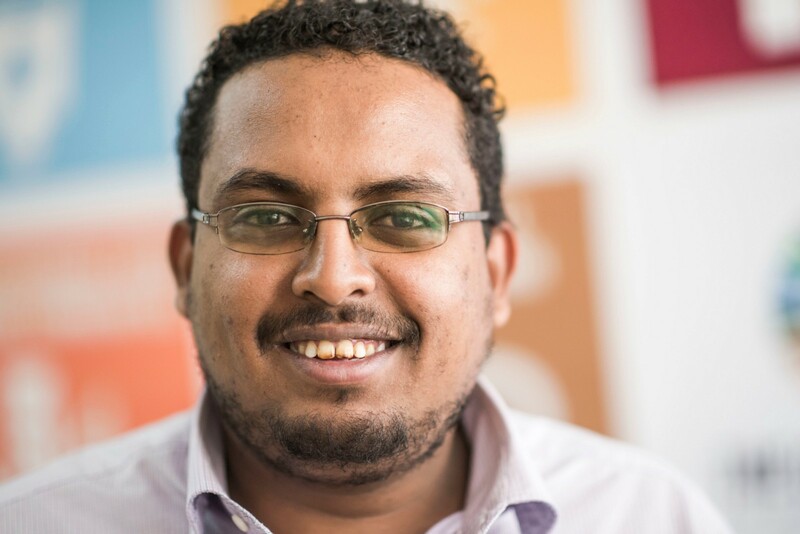 But Dr. Tedros convinced him to stay. “There’s not much difference between joining the ministry and joining the university,” he told Christian. “The ministry is a learning organization, so you can benefit the ministry as well as benefit from the learning organization that I’m leading.” Flattered and a bit surprised the minister took such an interest in him, Christian decided to stay. “I’ve been here the past nine years, loving my job,” he said. Dr. Tedros’ dedication to fighting malaria was extraordinary, said Temesgen, who worked with him for three years. 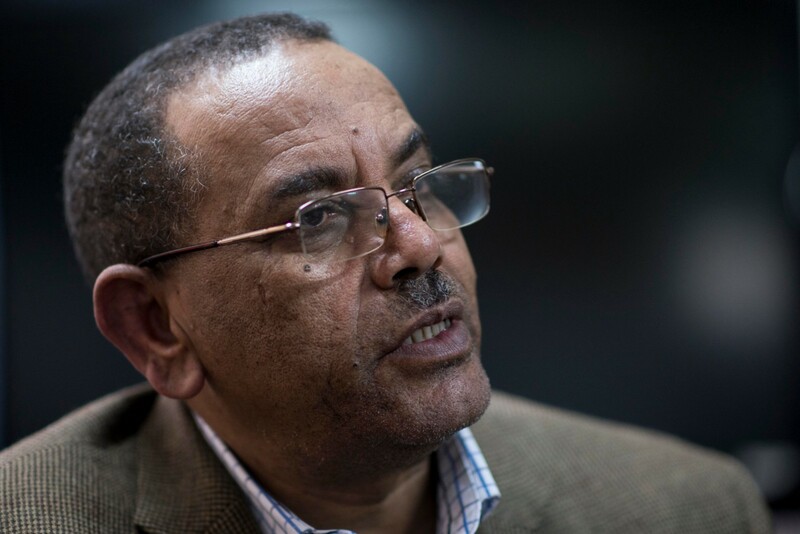 When it was announced in 2012 that Dr. Tedros was moving to the Ministry of Foreign Affairs, Temesgen thought that the minister would be less involved with the malaria work as he transitioned to his new job. 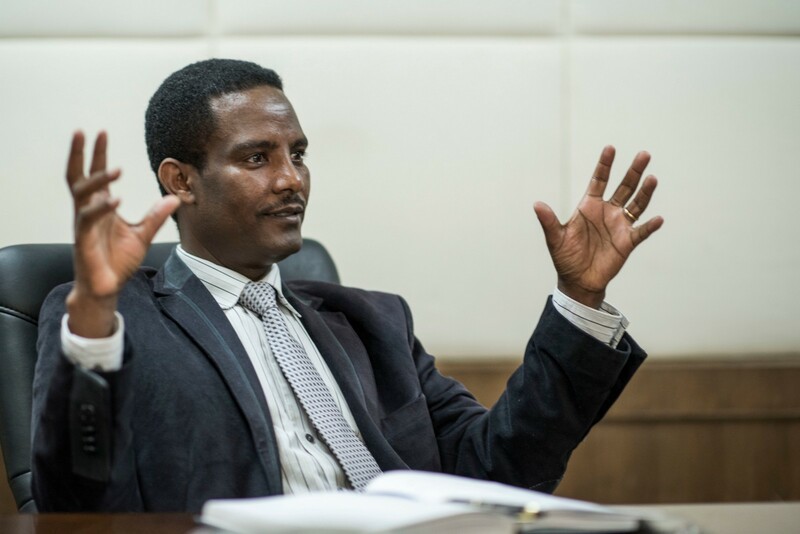 But that wasn’t the case as Temesgen learned when there was an increase in malaria cases in an area close to the border with Sudan. Temesgen went to check out the situation and was surprised by how engaged the soon-to-be foreign minister was with the work. “Dr. Tedros would call us everyday and ask about how many patients did we see that day and what kind of actions did we take. What action should he take? 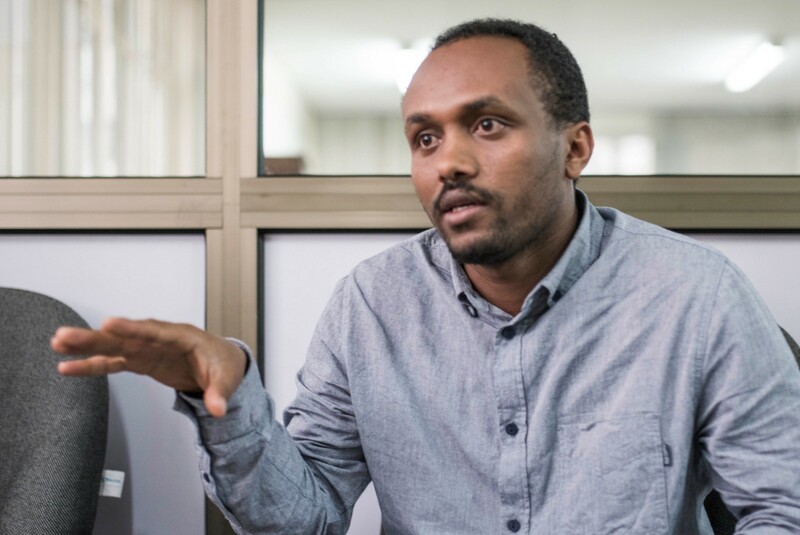 What help do we need to control the increase in malaria cases?” Temesgen said.